Liquid Gold® is a blend of human food grade organically grown Seabuckthorn puree, with leaf extract, and other plant extracts to soothe and nutritionally support a healthy digestive systems and gut membrane. Liquid Gold® is a blend of human food grade Seabuckthorn fruit and seed puree, with leaf extract, and other plant extracts to soothe and nutritionally support a healthy digestive system and gut membrane. 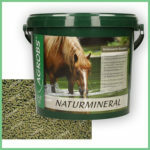 Liquid Gold® has been formulated to be fed alongside Gut Restore powder. 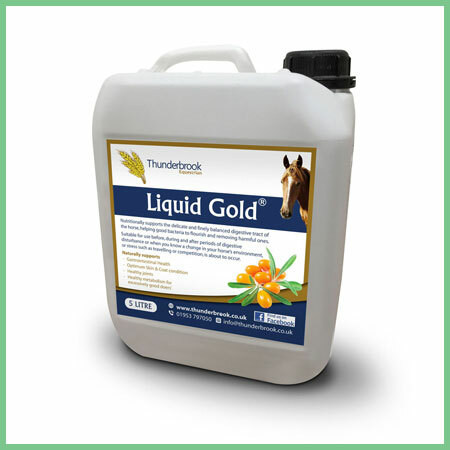 Thunderbrook Equestrian monitor Liquid Gold® for prohibited substances as defined by FEI/HRA/BS rules. The manufacturers (in common with other manufacturers) cannot give an absolute guarantee. Composition: Seabuckthorn puree, purified plant extracts, beta glucans, barberry, berberine, aloe vera, grapefruit extract, lemon extract, clove bud extract, BioMos. 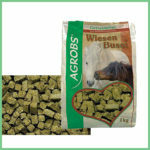 Instructions for Use: 20ml to 30ml twice daily added to feed for a large horse, half the amount for smaller ponies. 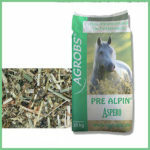 For optimum results, feed along with Thunderbrook Equestrian Gut-Restore.